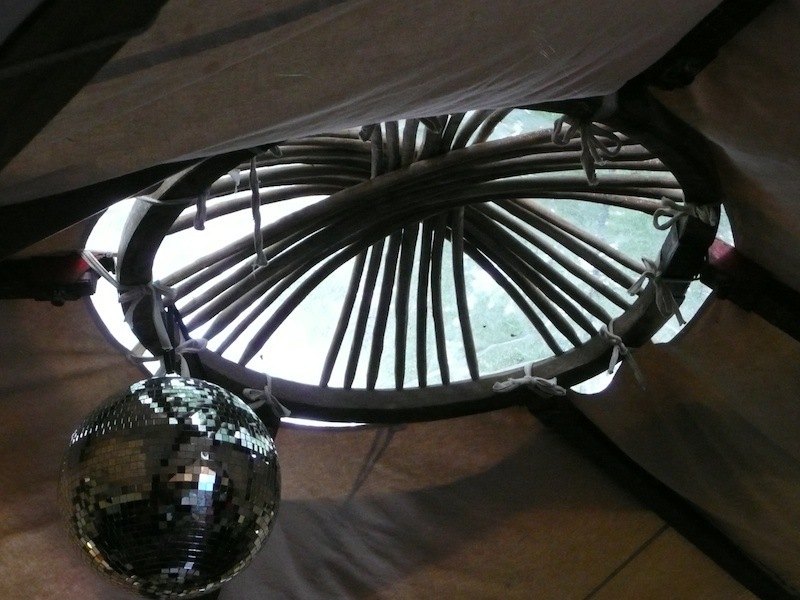 Yesterday I was back between the “yurts” at the Edinburgh International Book Festival (EIBF) to chat with Anuerin Wright. What an interesting person! A big thanks to you, Nye, for giving me your time and for such an informative and entertaining event afterwards. My questions and his answers are below. Aneurin (Nye) Wright is an American-born, United Kingdom-based illustrator, animator & graphic novelist. He was the lead animator on the “Short History of the United States” cartoon sequence for Michael Moore’s Academy Award-winning documentary Bowling for Columbine. 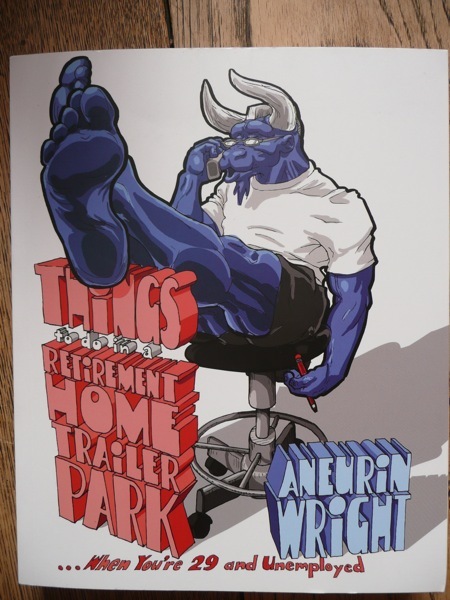 His graphic novel Things to do in a Retirement Home Trailer Park… When You’re 29 & Unemployed was published in February by Myriad Editions. He lives in Brighton with graphic designer and wife, Lyndsay Lucero (and baby daughter). Oh, and by the way, Anuerin (Nye) Bevin’s was Nye’s mother’s godfather! Q: The American writer Cynthia Ozick said, “If we had to say what writing is, we would describe it essentially as an act of courage.” Do you think it takes courage to write a graphic novel, and if so, how much courage did it take you to start writing your graphic novel? In hindsight, I think it it probably looks more courageous than it actually was. At the time I was doing it I wasn’t doing it for public consumption. I was just documenting things I was living through that seemed kind of insane. You know, living with my ageing father in a retirement home trailer park at 29 was not something I ever planned of doing. Things happened and I needed to get them out. Straight of the bat I started writing down what was happening, like a journal, but as an illustrator I wanted to make the entries interesting. After the fact, things built up. It may look like a courageous act but it really came out of an act of self preservation. Q: Which comes first for you, the illustrations or the words? For me the words and illustrations come together. The way I describe myself is, well, if I had to depend on being a writer, I’m not very good at that. And if I had to depend on illustrations, I’m not very good at that either. But what I hope I do well, is the unique fusion of words and pictures, as in comics. I think I am alright at that. At least I hope I am. Its really for others to judge though. I think of the two things as one whole, together. Wow? A great question. A period I’ve traditionally been drawn to in terms of literature was modernism, the period between 1880 and 1920 when the industrial revolution was really taking hold and there was mass travel for the first time, and people were driving cars for the first time. It was an unbelievable jarring time for people but the literature that came out of that time, I loved. That’s a bit of a fancy schmalzy answer. I’d also like to travel in the future when life is nice and there are hovercrafts everywhere. A highbrow and a lowbrow answer – ha ha ha! Q: What did you learn from school? You’re making me think of one of those questionnaires I saw on the Internet. It was a kind of list about the biggest things you’ve learnt in life. A 72 year old man said it was important to love your friends and things like that, and this six year old said, “I learnt you can never hide a piece of broccoli in a glass of milk.” Ha ha ha! That’s not what I learnt. I think what I learnt was that all my teachers at school loved what they did. I went into teaching for a short time, I really liked it, but it wasn’t for me, so I left. The lesson I learnt was you should do what you love. You’re the only person driving the boat of your life, so if it makes you miserable, it’s your own damn fault! I think my biggest regret is only realising too late that in the heat of the moment, when you’re getting upset about something and thinking at the time it’s legitimate, that it’s ridiculous. Yes, regretting not having treated people with the kindness they deserved at times when they ought to have been treated with it. 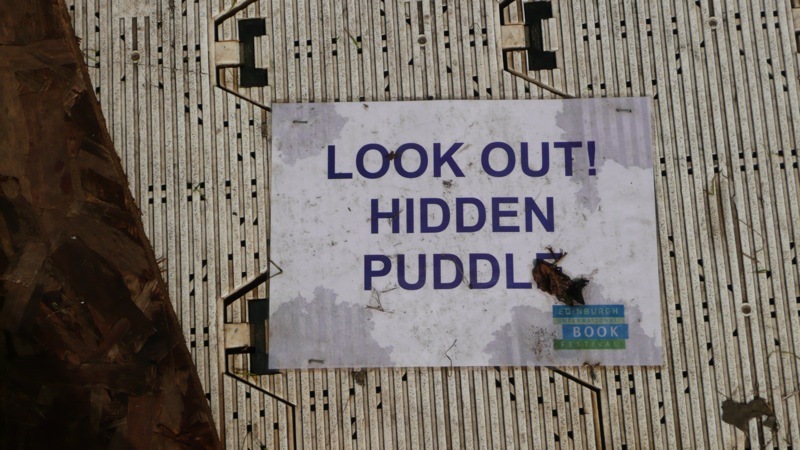 Q: What is the state of graphic novels in the UK? People have been waiting for the graphic novel market to explode in the US and in the UK since 1992 when Maus by Art Spiegelman won the Pulitzer prize. But it didn’t happen. And it’s still not happened but it is still a good time to be a graphic novelist. There’s a man called Craig Thomson and he’s written/made this great graphic novel called Habibi. 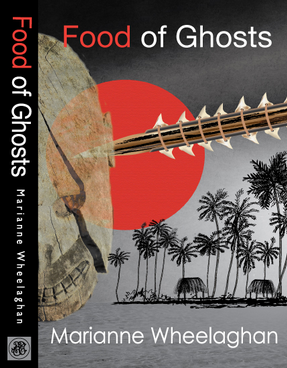 It’s an amazing gigantic fable about a boy and girl in a boat, beached on sand in the Middle East. Its fabulous. 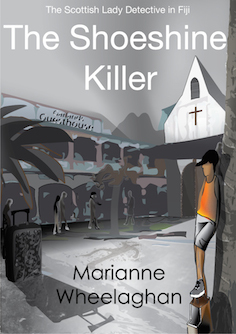 It’s the kind of comic novel that makes people who don’t read comic books, want to read them. It shows people that graphic novels are not just about men in tights. I hope when people read my novels it will also make them see that graphic novels can be about anything. The market is very small. The actual super hero comic book market is not expanding, despite there being so many super hero films out there. But what is happening is people are recognising that there are other stories to be told in comic book form. I’m not planning to get rich soon but I would do comics whether it was a dying or expanding art form. We’re also moving into an era where communication is becoming more visual, you know, with virtual communication via the internet becoming part of our daily life (and the use of IPhones etc) and as comics are a visual communication, this could be good for the industry. 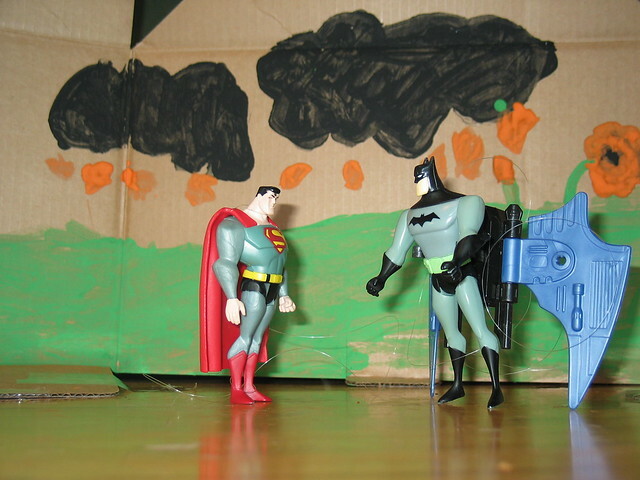 Is there a hierarchy in the world of comic book fiction ? In the continent and France in particular, anyone can tell any story they want in a comic book. It’s only in the US and the UK and maybe Canada where people think comic books are only about men in tights. In the comic store in Brighton, where I live, the men in tights books are kept upstairs and the other comic books are downstairs – and the guys differentiate between the ‘upstairs readers’ and the ‘downstairs readers’ Ha ha! So, I suppose, yes, there is a difference but not in snobby way. A thank you to Clicket and the EIBF for the ticket to Nye’s event. It’s impossible for me to do justice to Nye’s talk in a few lines but briefly: Nye talked about what a comic book is and what it does not have to be: a book about men in tights. He talked about Will Eisner, the King of the graphic novel, who invented the term “graphic novel”, which is the ‘tarted up term’ for a comic book. 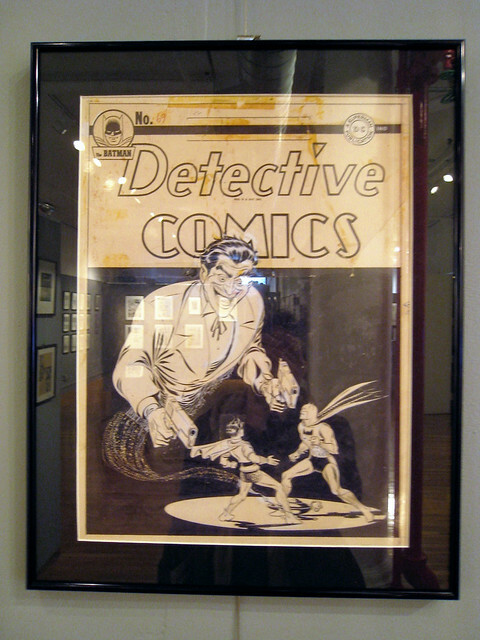 A comic book is basically the arrangement of pictures and words to tell a story about … well, anything! Nye talked about how images can be as compelling, if not more so, than words. As an example he referred to how the mask on the cover of Alan Moor’s book V for Vendetta has become a compelling image! Nye read three sections from his novel – using pictures on a powerpoint – and made an excellent argument for the graphic novel’s place in literature. He discussed the use of colour in his book and why he chose a minotaur to represent himself – he’s a big person and a minotaur is both tough and vulnerable – and a rhino for his dad, a thick-skinned, egotistical type of person. He said colour can create mood and draw the eye. And apparently, there’s a big comic book scene in Brighton. First and foremost Nye said he loves telling stories. For him the images and words can’t be separated, this is how he communicates. 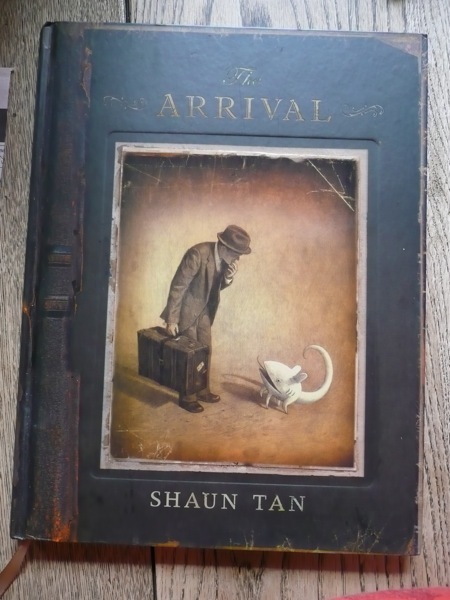 He mentioned seeing Shaun Tan‘s award winning film, The Lost Thing, the day before – I so wish I had seen it, I adore Shaun Tan’s lovely book The Arrival. Finally, Nye said you can tell any story with pictures, and his own novel, Things to do in a Retirement Home Trailer Park… When You’re 29 & Unemployed , is a case in point. Graphic novels are not just about men in tights. A page of a comic takes Nye about a day to write/draw. 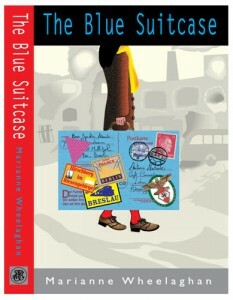 Denise Mina, who chaired the event, said Nye’s book was a wonderfully moving, positive take on being a carer. I agree. Nye said when writing graphic novels there are golden moments ie: moments with the most weight, the comic is story is structured around such moments. Nye said he agreed with Shaun Tan, who said the last stage of the cartoon/animation making (the rendering stage) was the “basket weaving’ stage, in the sense that is was meditative. Phew! What an interesting afternoon! Great stuff! 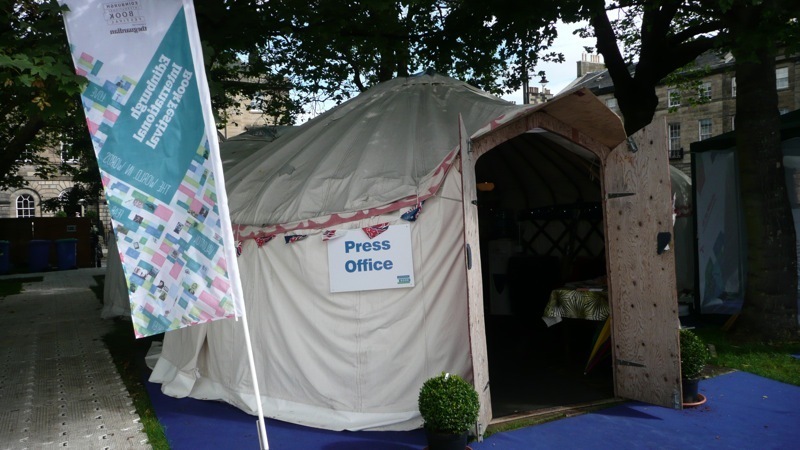 Vive the Edinburgh International Book festival! This entry was posted in For everyone, For readers, For writers and tagged Aneurin (Nye) Wright, Art Spiegelman, Craig Thomson, Deinsa Miona, Habibi, Lyndsay Lucero, Maus, Myriad Editions, Pam McIlroy, pamreader.blogspot.com, Sean Tan, The Arrival, Things to do in a Retirement Home Trailer Park... When You’re 29 & Unemployed. Bookmark the permalink.